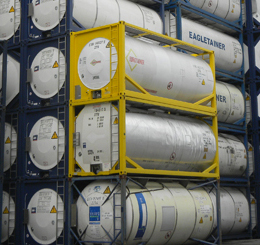 We provide a wide range of services for ISO Tank Containers. Our services include Cleaning, Repairs, Pressure Testing, Pneumatic Test, 5 Years Hydro-Test, Steam Heating and Trucking Services. In addition, we provide outside services to customers. 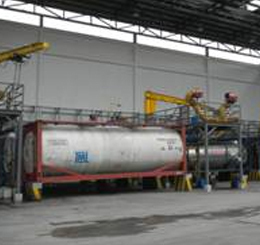 We are able to clean 60 tanks per day. 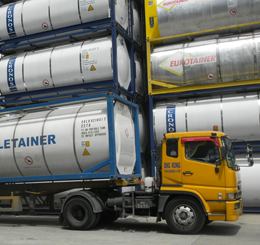 Internal and external cleaning of ISO tank containers. 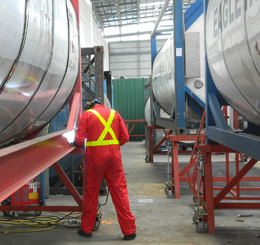 Cleaning of tanks for various types of cargo such as general cargo, food, chemical and hazardous cargo. 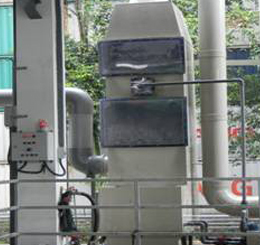 Advanced cleaning equipment such as scrubbers and fume extractors. 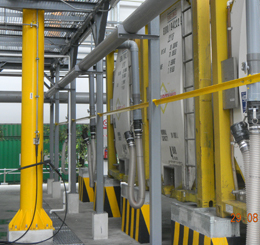 With 12 fume extractor connections at our cleaning bays and each cleaning bay connected, we can simultaneously clean 12 tank containers. 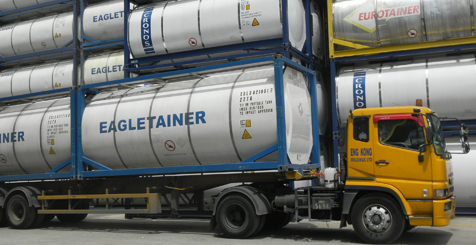 We provide fast, efficient and reliable trucking services from port, direct to the customer's premises and from the customer's premises to depot. 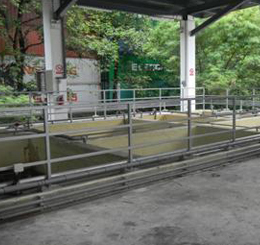 The waste water treatment system is monitored by the authorities 24 hours a day, 7 days a week. We comply with all environmental and legislative regulations. 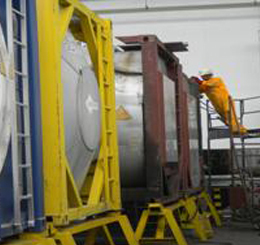 We provide comprehensive pressure testing services. We offer pneumatic testing services. Temperature-controlled transport for your cargo. With advanced temperature sensors, we provide a reliable service with precision-controlled insulation or heating. 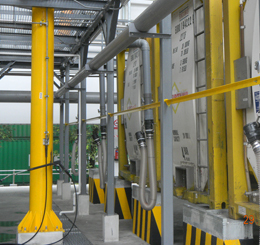 Our technical support can help you to reduce risk and minimize downtime for your operations. Ask us about what we can do for you.